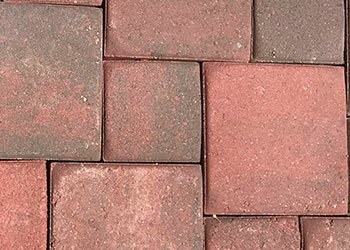 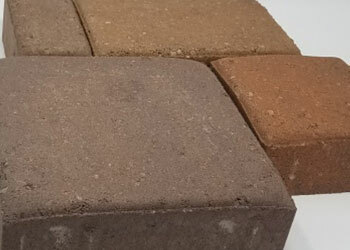 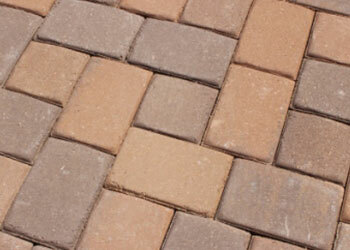 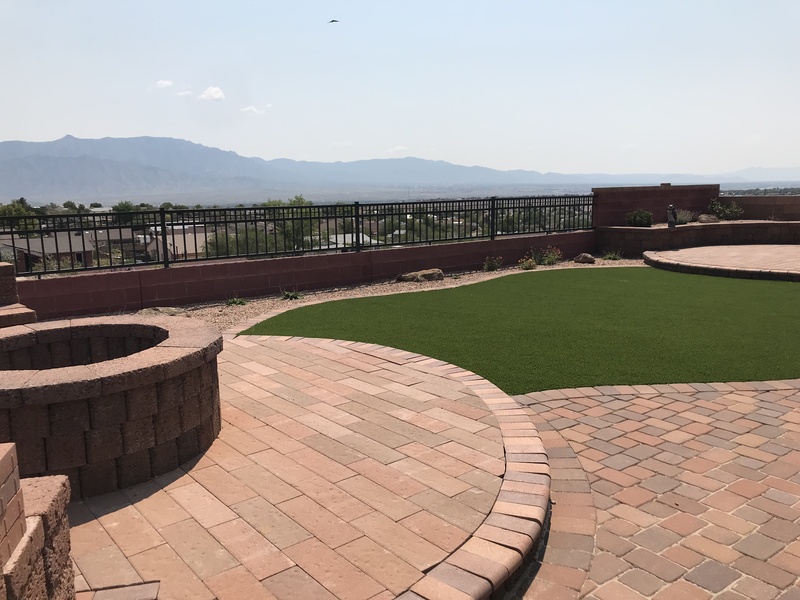 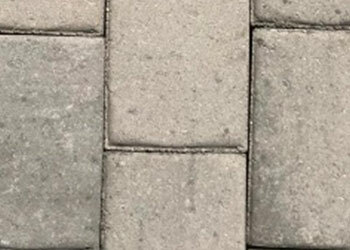 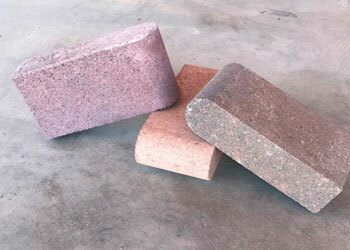 Our Smooth Dura Bella Pavers are a modular concrete paver system. 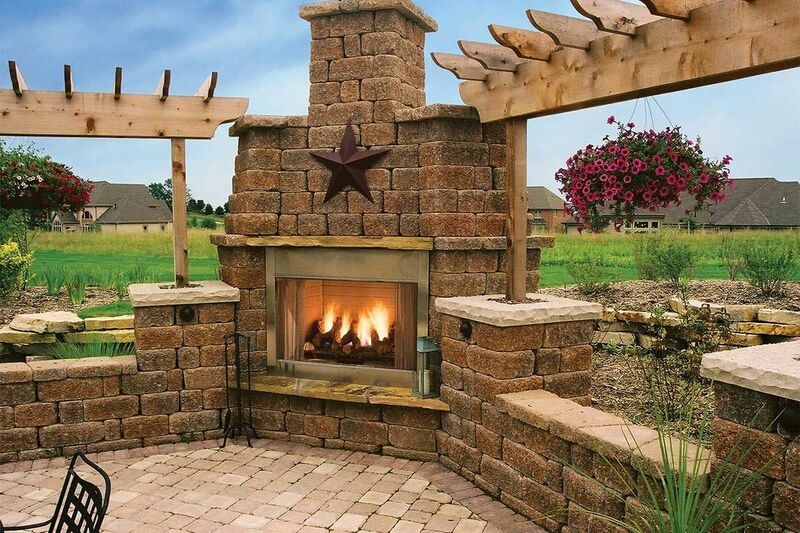 With four sizes available, there are endless creations that can be crafted. 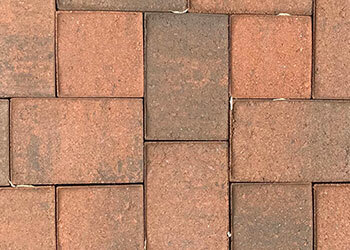 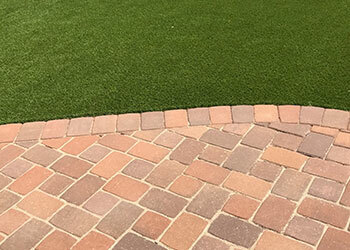 Our smooth texture is sleek and beautiful and fits with any style of project.